L.A.X presents a brand new single titled “Same Girl” featuring DMW boss, Davido. It was produced by Fresh VDM. 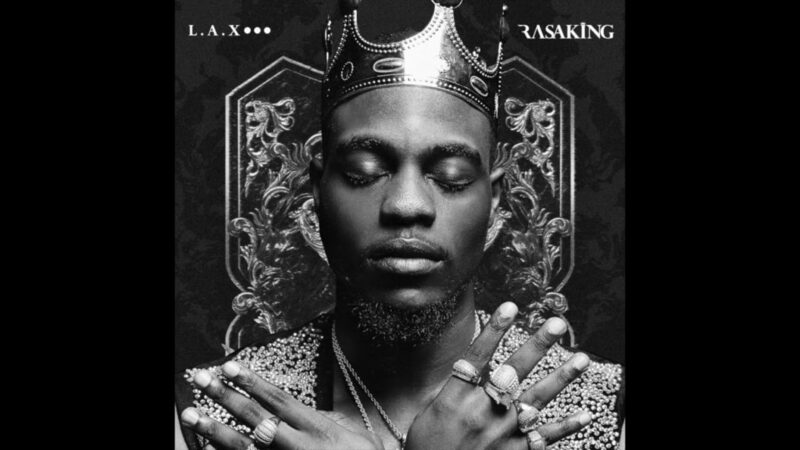 Same Girl is a track off the newly released project by L.A.X, the RASAKING album which he finally released today after the long wait and anticipation. This record ”Same Girl” is about a particular girl that’s dating and playing L.A.X and Davido at the same time. She just wants to get her juice off both Boss but was caught along the line.